← What Happened To The Reality In Reality Television? My photographs are inherently exploitative, a mélange of traditional and contemporary techniques based on the transformational principles of pictorialism. In this way my images bridge the chasm between personal expression and collective observation, melding the shifting social and cultural attitudes of today. Beginning with a single image captured from everyday landscapes, I fashion gateways through which the collateral damage inherent in multiple manipulated images from varying sources speaks to our growing fascination with abstract certainties. Once combined, positioned and mined for expansive possibilities, I put forth the intrinsic value of manufactured and real where the imagination fosters a strong and lasting sense of connection to the volatility of an atmosphere otherwise indefinable. I tell both simple and complex narratives that are at once available but unreliable, destined to reflect the instability of opinion and experience. “At first glance Rory’s new work is obviously photographic yet perplexing as so many images and pieces intertwine to create reflections of experience. Deep wounds and uplifting dances juxtapose yet flow with ease.” Writes Bay Area California artist, blogger and multimedia adventurist Melissa K. Smith of the blog ‘From The Everywhere’. “Photos of familiar places in San Francisco, the San Joaquin and Napa Valley blur the lines of reality as Rory blends colours and emotion with such vigor that you might think you just remembered that scene from your own dream just before waking this morning. 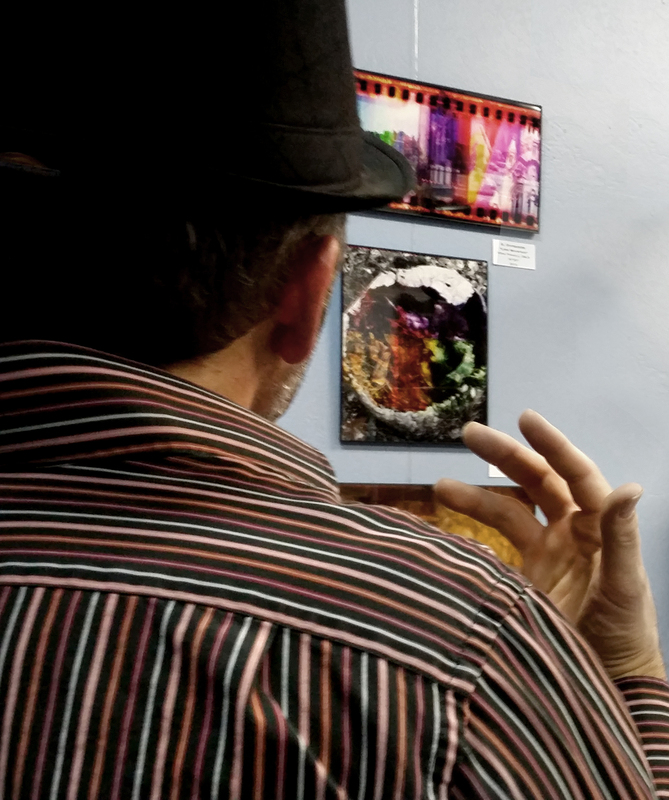 These real and imagined landscapes manifested from ecstasy and turmoil, draw one in for lengthy breaths and linger long after the return home.” Read her full review “Piecings from a Pictorialist: The Art of Rory Dean” covering my gallery show at Berkeley’s Blow Salon (August-November 2014). I am fascinated by our limitless relationship with self expression. What begins as a bridge between observations soon becomes an overwhelming temptation to leave the comfort of singular moments of familiarity to entertain the joy of happenstance. 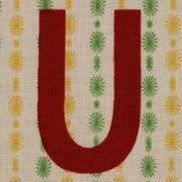 As challenges in life have surfaced, preventing or delaying the creative process, the opportunity to be in this here and now is indicative of all our shared struggles and triumphs to coexist and comment personally about the everywhere. 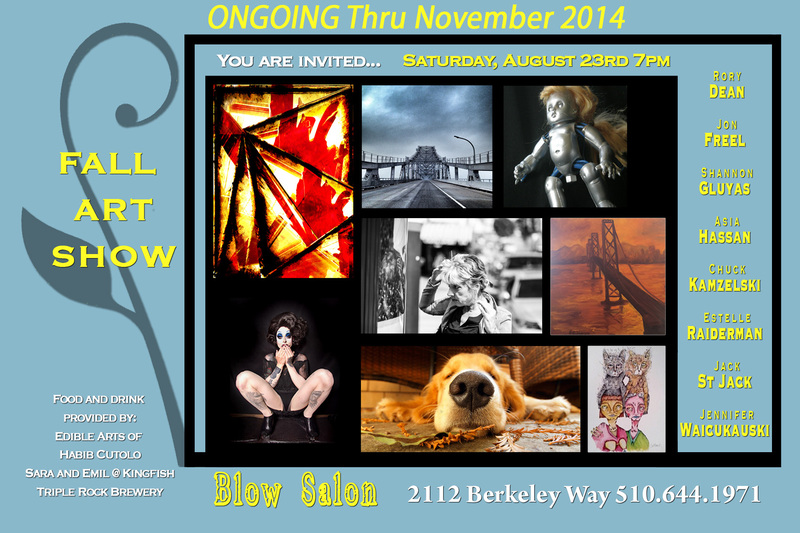 My photos are part Blow Salon’s group Fall Art Show 2014, available from August through November in Berkeley, California. I also designed the postcards and publicity materials. 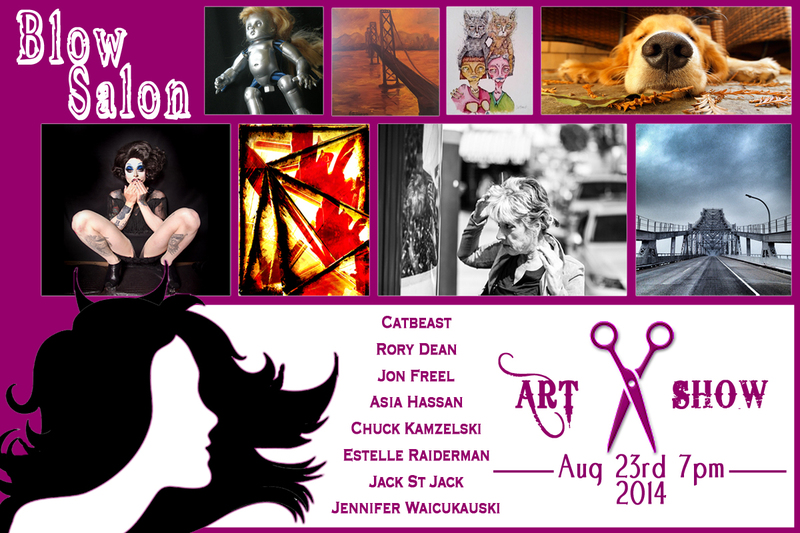 Prints of varying sizes, framed and unframed are available. Please contact me directly for further information. Rory Dean is a multi-medium artist, writer and new media strategist with a background as a creative consultant and technology liaison in the San Francisco Bay Area. His broad experiences and specialties include print-to-web publicity, promotions and design marketing using traditional and social media networks. As a motion pictures and television professional, his short films, productions and commercials have screened to domestic and international audiences. His connections to a diverse client base include artists, entertainers, corporations, non-profits and everyday people.. Dean is co-owner and founder of Dissave Pictures, a boutique production company focusing on audio, video, photography and multi-media designs. Dean's personal and professional background includes dreaming and avid notebook journaling, creative and copy writing, promotions and marketing, audio/video production, photography, videography, editing, web design and new media. He’s also a fan of collaboration and knows when to turn the reigns over, offer feedback, lead the team and step aside. 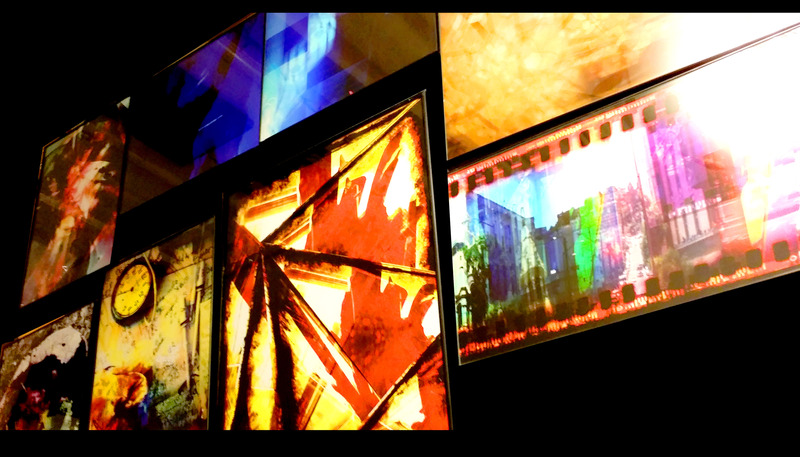 His portfolio includes print, online, film, video, photography, graphic design and promotions. He’ll show you. He has a book and everything. "When not juggling various online worlds, I do a pretty good mime – but that’s another story." 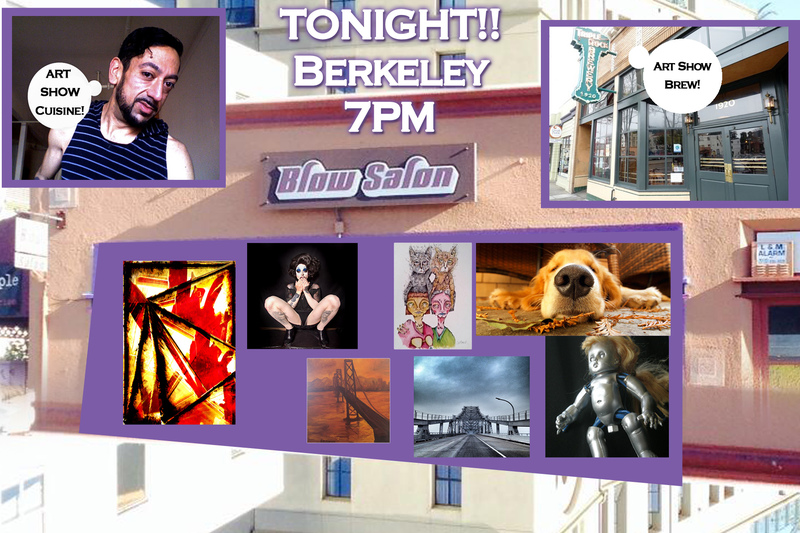 This entry was posted in Essays on art, Online, Speak-Freely and tagged above the line, Bay Area, berkeley, blow salon, dissave pictures, el cerrito, Fall Art Show 2014, Fotografo, from the everywhere, melissa k. smith, photographer, pictorialism, Pictorialist, Raconteur, rory dean, San Francisco. Bookmark the permalink.